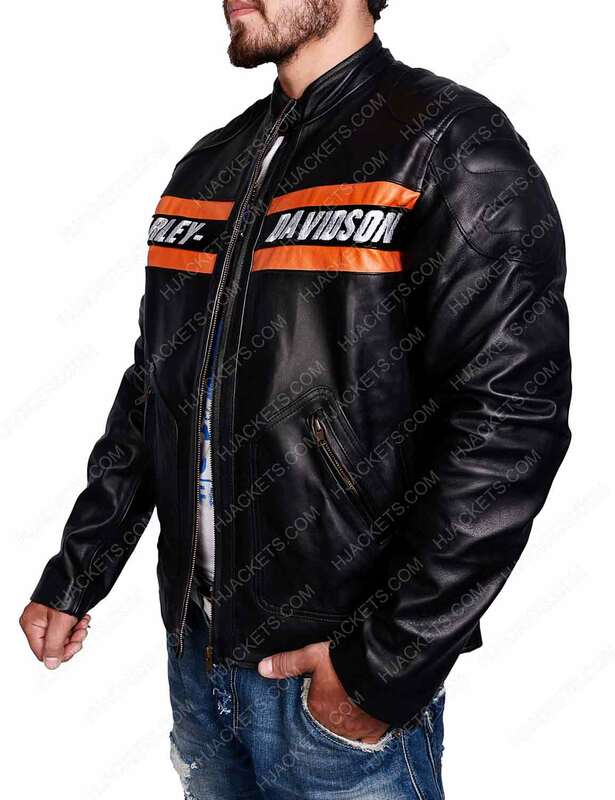 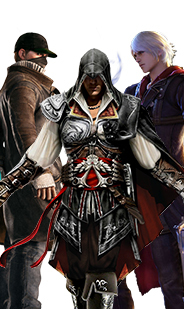 The jacket is inspired by the WWE famous wrestler “Harley Davidson”. 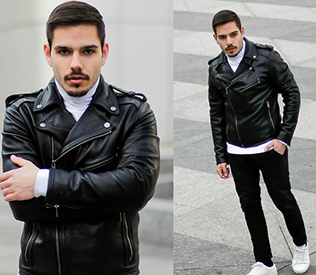 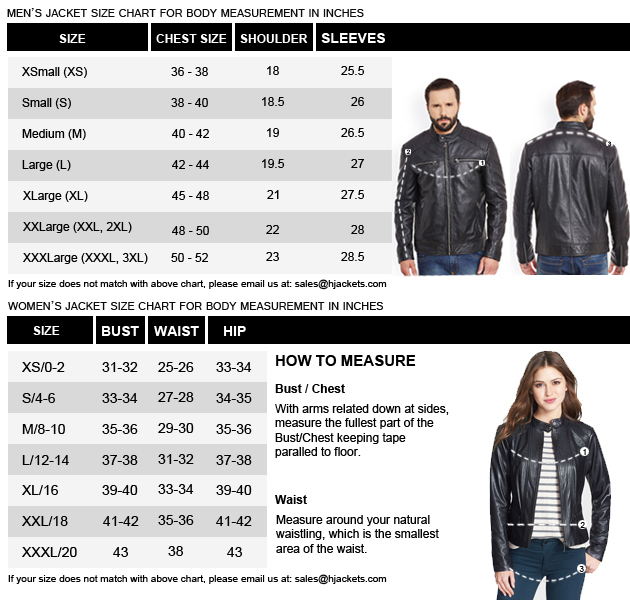 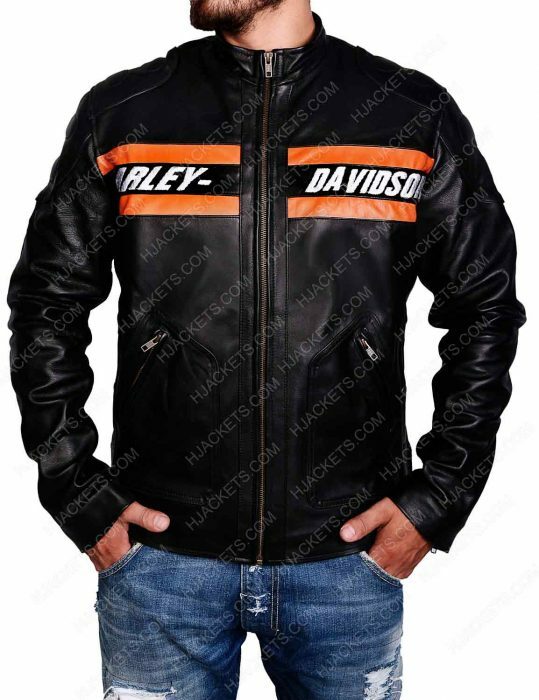 He looks stunning and strong in this jacket; his fan also wants to looks like him and wants to try this jacket, so we made this jacket for those who want this exact so we try best to make this jacket as screen accurate, this jacket is will be the perfect for bikers who ruled the roads by their style and classy appealing looks. 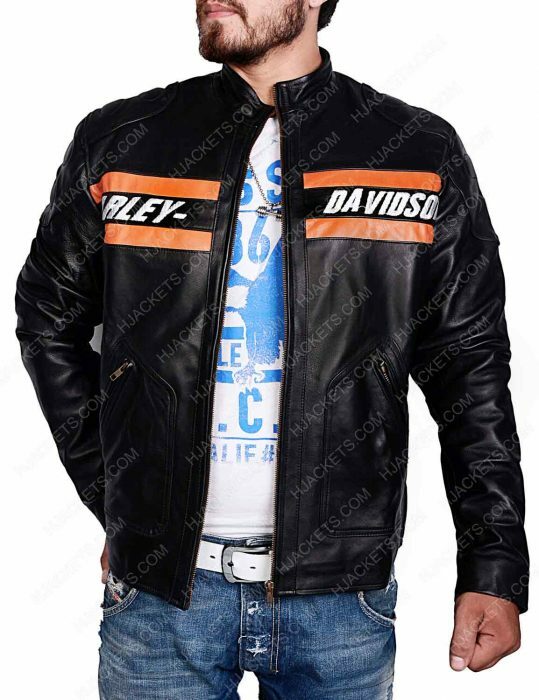 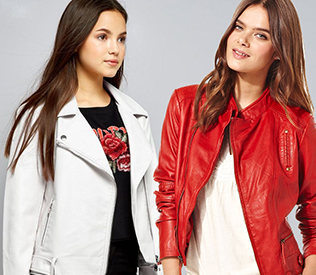 The jacket is made-up of genuine leather so that you can wear this jacket without any hassle for many years ahead, it has viscose lining inside which absorbs all your sweat and makes you feel fresh throughout the day, in more detailing the jacket has stand-up collar with zippered style front closure for your ease, the jacket has full-length sleeves with open hem cuffs, it has two slash zippered style side pockets on the waist which allows you to keep your stuffs in it. 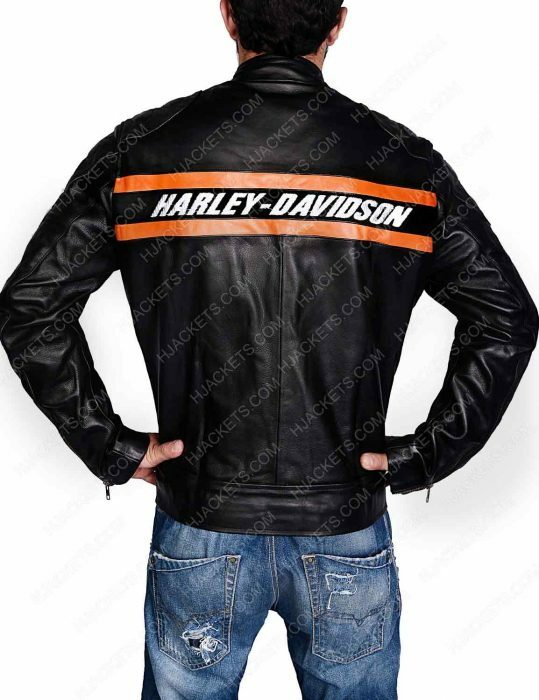 The jacket has embossed the name of “Harley Davidson” on back and fronts both sides which look cool.